After viewing the eulogy for Reverend Celementa Pinckney, by President Obama, we had an idea. 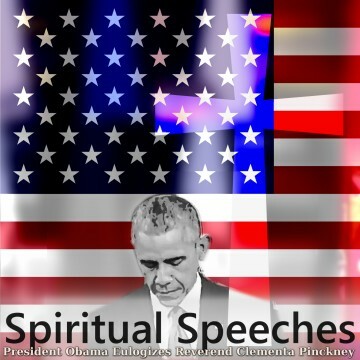 There are many public domain spiritually inspired speeches deliverer by our nation’s presidents, which are currently unavailable on web streaming and audio services. So, we here at Heaven Sent Gaming will be highlighting these speeches in our new series Spiritual Speeches. They will be professionally remastered by our team, and will also have highlights of the speech available as separate tracks. 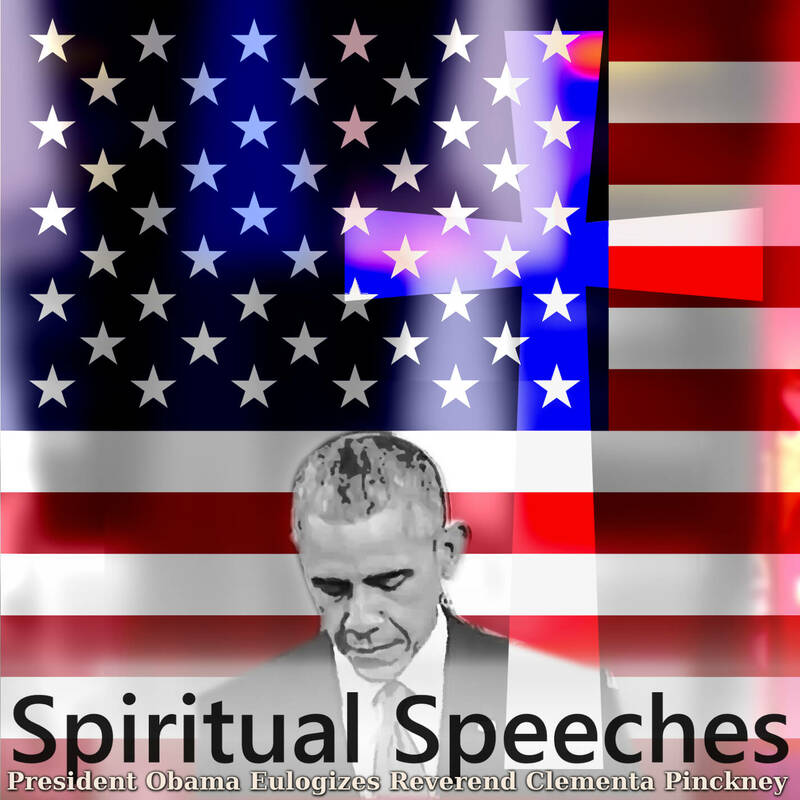 The first album of this series is Spiritual Speeches: President Obama Eulogizes Reverend Clementa Pinckney, and it will include Obama singing “Amazing Grace” as its separate track. Mario was the one behind this remastering process, which mostly involved minimal volume leveling and EQ. We hope you enjoy this first release, and we hope to make the future releases even better. Mario is a libertarian, and pro-gun advocate; no political-charged message is intended, the only intention is the glorification of God. The album is available on iTunes, Spotify, Amazon, Google Play, and more.